LAWRENCE, Mass. 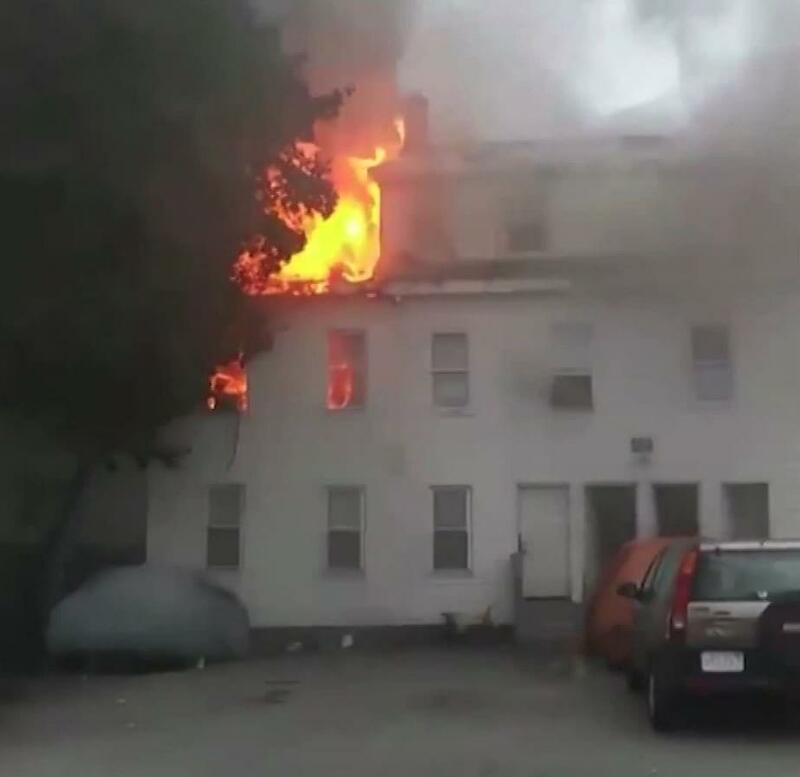 (AP) – The utility company that caused the September natural gas pipeline explosions in Massachusetts says it has reached a “major milestone” in its efforts to restore gas service. Columbia Gas said Wednesday that the restoration process is “substantially complete,” with 98 percent of customers in Lawrence, North Andover and Andover now with natural gas for heat and hot water. Most of the 150 customers still without service chose to do required repair work themselves before service could be turned on. About 7,500 customers were impacted by the disaster. Columbia Gas says it also installed 18,500 new gas appliances and replaced 44 miles of pipeline in the process. The Sept. 13 disaster killed one teen, injured about two dozen others, damaged more than 100 structures and left thousands without gas service for weeks.